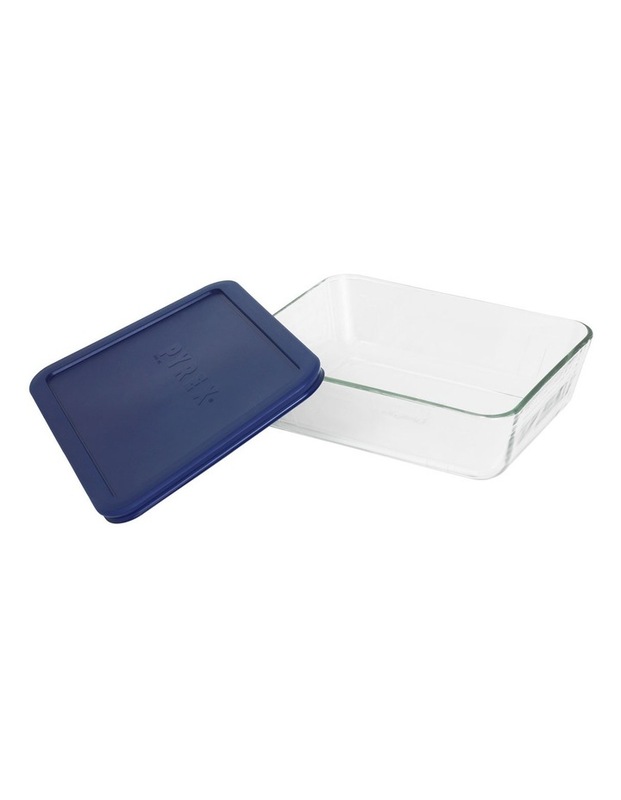 The PYREX Simply Store Rectangle Clear Container is a highly versatile glass storage dish that's also perfect for reheating and serving since it is resistant to both hot and cold. Compared to plastic containers, this functional storage dish is made from non-porous glass that does not stain or retain any food colour, taste or odour. This neat and stackable glass storage dish features a flexible plastic seal-tight lid for optimal food storage and is safe for use in the microwave, refrigerator and freezer.